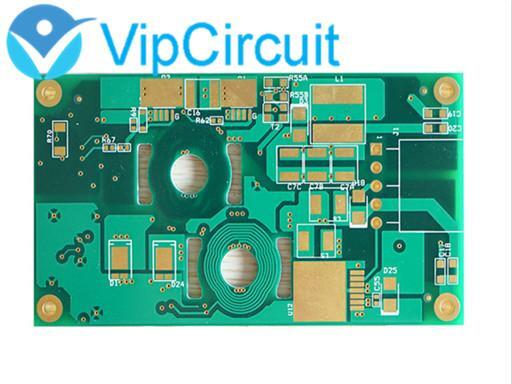 When the PCB copper thickness ≥3oz,we call it as heavy copper PCB,the main applications of high current substrates are two major areas, power modules (power modules) and automotive electronics. 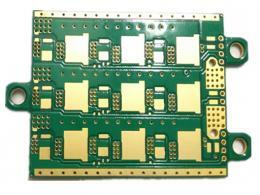 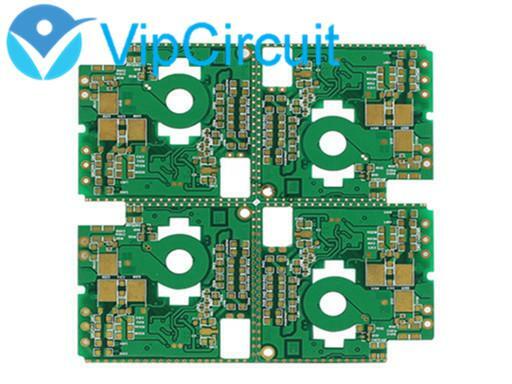 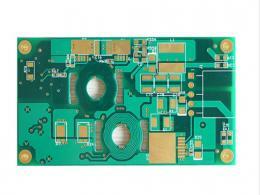 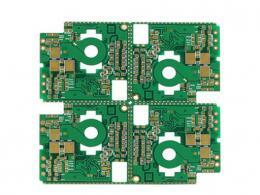 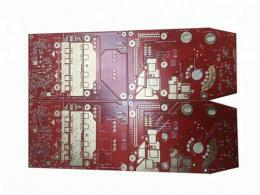 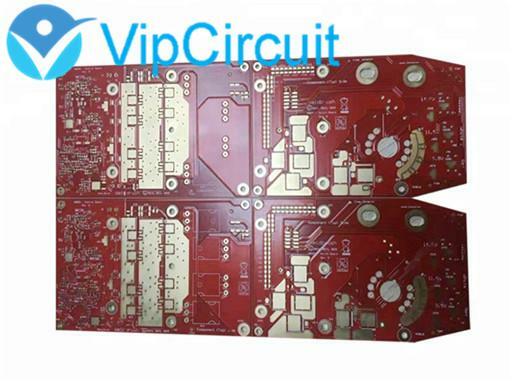 For pcb,we can make 1-30 layers at very competitive price, small order acceptable. 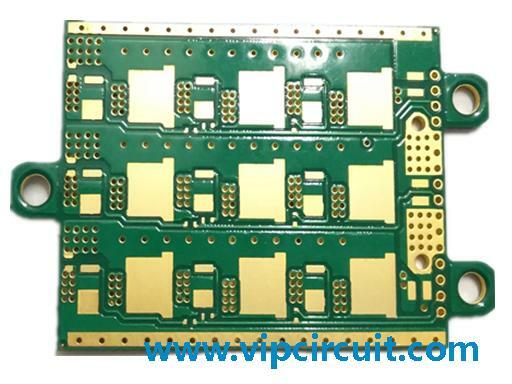 Wish good quality, on time delivery and perfect service should be the reason you choose us as a pcb &pcba supplier in China!